The comments run the gamut – from the creative to the comical. 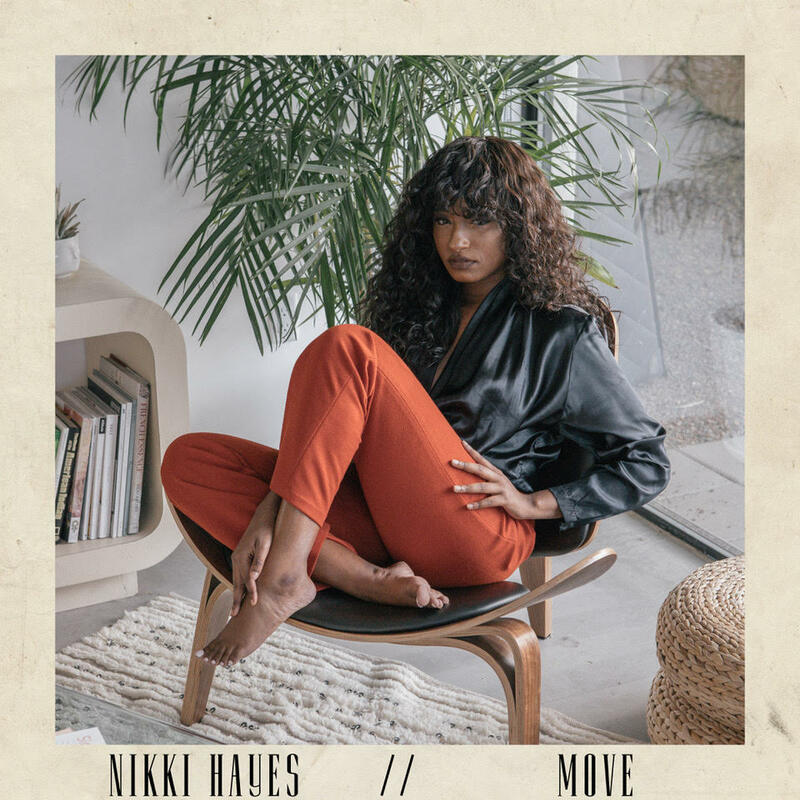 “Your voice just snatched my edges!” “Why aren’t you famous yet?” Those are just a few of the responses Nikki Hayes receives after someone encounters “that voice.” Whether it's watching her videos or attending a live performance, there's no doubt the 22-year-old R&B singer/songwriter is not your typical artist. She’s a vocal powerhouse to be reckoned with. From securing a final five spot in six-time Grammy Award winning producer Kuk Harrell’s “Who’s Next Worldwide Online Talent Search” and a feature with Grammy Award winning artist and wordsmith Malik Yusef’s (G.O.O.D. Music) hip-hop track Tonight, to landing a Retweet from Toni Braxton for Nikki’s cover of Toni’s hit You’re Making Me High and releasing her debut single Chance of Rain in 2016, the industry thus far views Nikki’s universal character and appeal, along with her vocal talents, as the track to R&B superstardom. Move is about being so attracted and drawn to someone that it makes you feel differently. Your qualities and set ways are challenged and it’s unknown what to make of it or how to react. IMP Your song 'Chance of Rain' has just been added to Follow Radio station! IMP Your song 'Move' has just been added to Desperado Blues - R&B/Soul - Jazz station! IMP Your song 'Move' has just been added to Desperado Revue 2018 Contenders station! IMP Your song 'Move' has just been added to Hood Tales station! IMP Your song 'Move' has just been added to Follow Radio station! IMP Your song 'Move' has just been added to Hottest station! IMP Your song 'Move' has just been added to Desperado Mini Pack station! IMP Your song 'Move' has just been added to Now Hear This station! IMP Your song 'Move' has just been added to 2018 IAIA Golden Kayak Award Nominees station!